The silver objects on the ceremonial table rank among the visual highlights. With technically mastered and creatively worked silver this ?supreme discipline? is a centuries-old tradition. In order to give this tradition renewed stimulus, the Silver Triennial 2010 is being held by the Association for Goldsmiths? Art, now for the 16th time: 158 artists from 20 countries are taking part in the competition- 83 of these participants and their outstanding works will be presented in this publication. ?International? signifies a global review of the outstanding achievements from Europe, Australia, Japan, Canada, New Zealand, South Korea, Taiwan and the USA. The selection was chosen by an independent jury. In a world of mass consumption, everyday silver objects created by hand, such as tankards, bowls, candlesticks, vases, cutlery and also artistic statements with no utilitarian purpose whatsoever, meet a circle of interested people, who seek the individual who delights in the inimitable sheen of silver and who values its uniqueness. The ?scene? also has its stars. For Hiroshi Suzuki, Tokyo/London, the play with the material is absolute priority. This artist expresses his creativity with silver and thus develops his large vessels with no designs or models in a direct challenge with this precious metal. 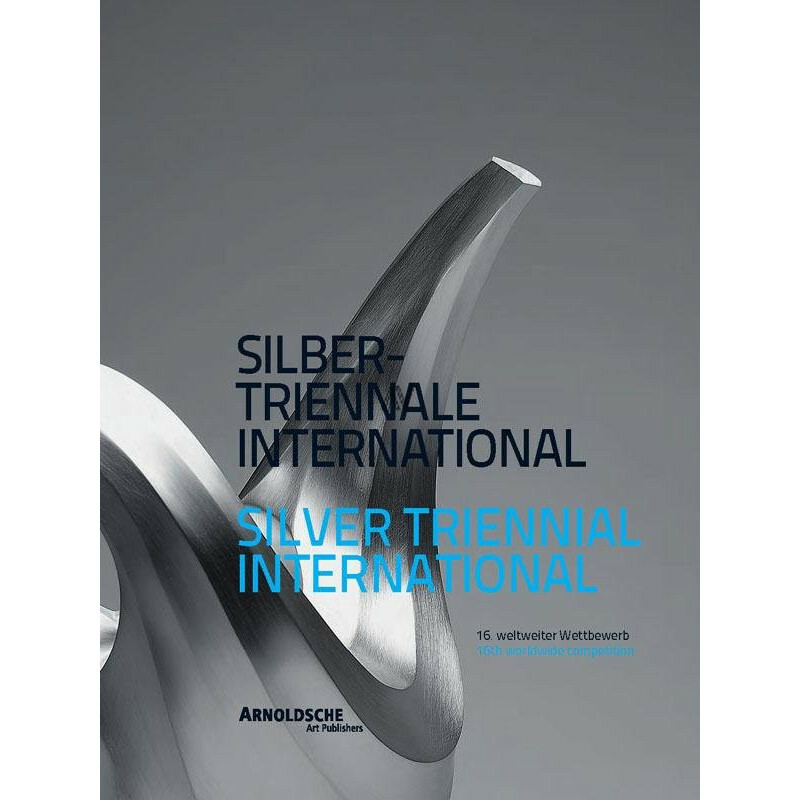 The Silver triennial has been organised since 1965 by the Gesellschaft für Goldschmiedekunst (Association for Goldsmiths? Art) and the Deutsches Goldschmiedehaus Hanau (German Goldsmiths? House) to promote contemporary silversmithing.  Through national and international exhibition programmes, it has become recognised worldwide.